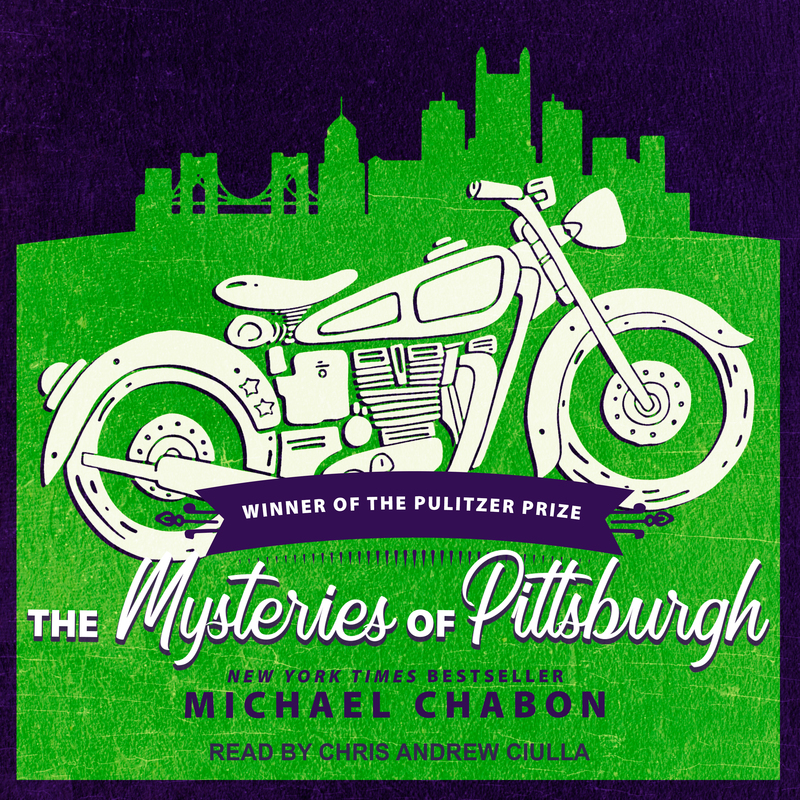 The enthralling debut from bestselling novelist Michael Chabon is a penetrating narrative of complex friendships, father-son conflicts, and the awakening of a young man’s sexual identity. Read the full description. Put the word “Pittsburgh” in the subject line. Entries must be received by April 30, 2018. Open to US only. Walking the Americas. Thank you to all that entered!